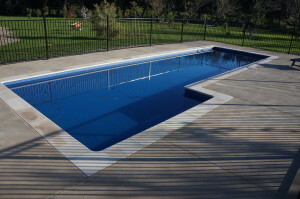 I was looking for a reasonbly priced lap-style pool for our new house, and after quite extensive research found finishrite pools was able to offer exactly what I was after. 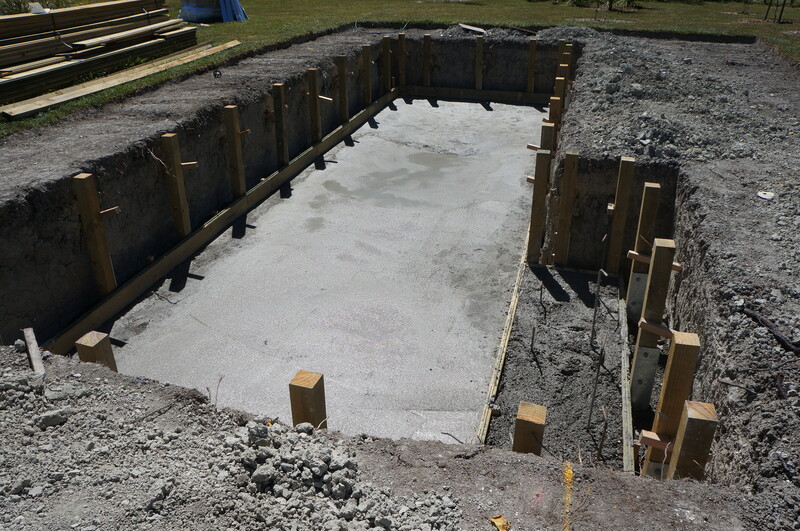 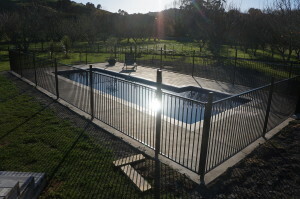 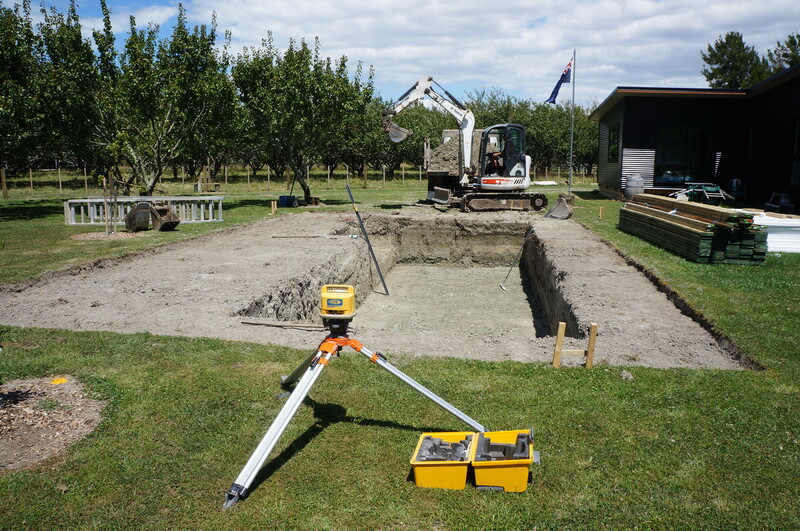 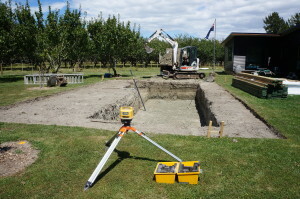 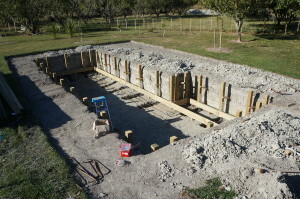 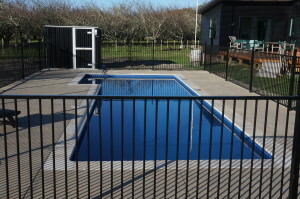 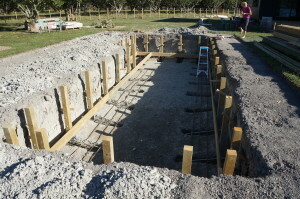 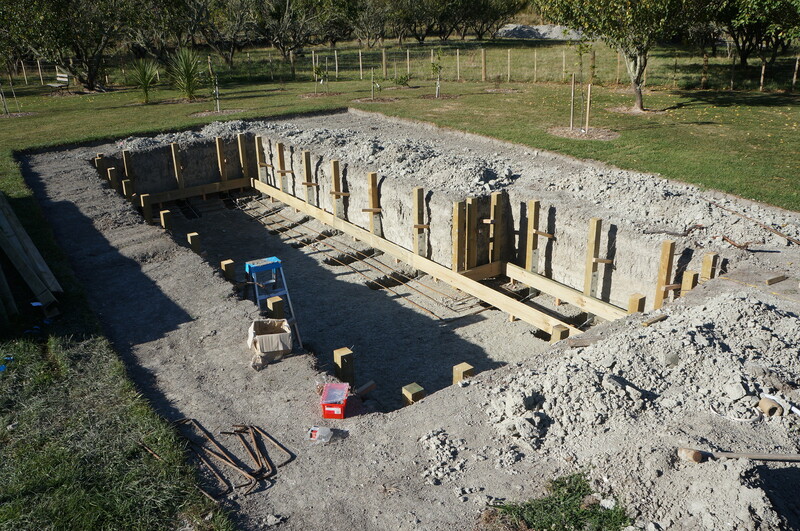 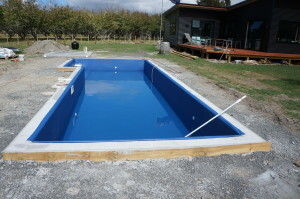 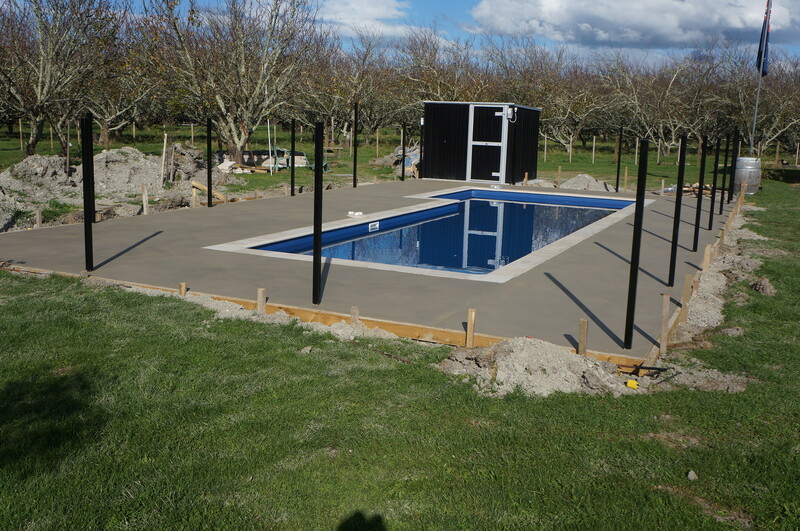 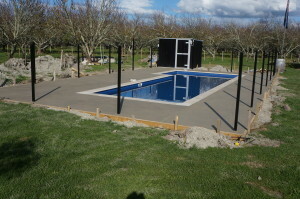 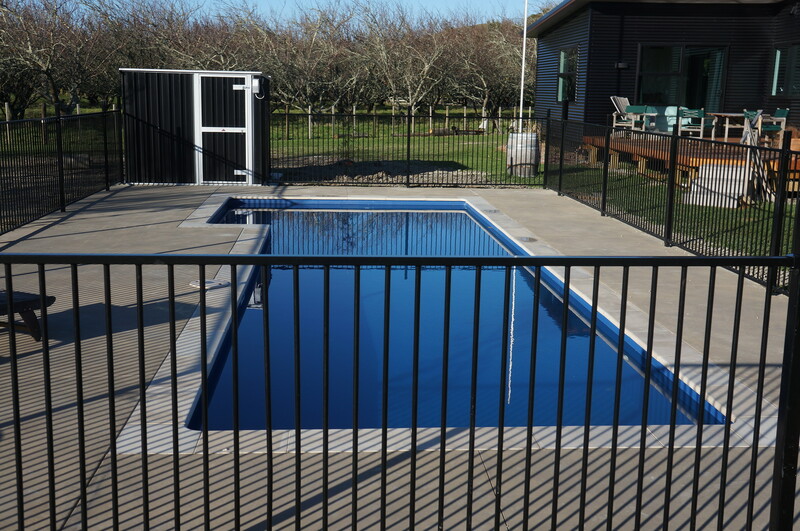 As we live in Napier, I was a little apprenhensive about dealing with someone who was not local, but we visited Danny in Auckland and he allayed any fears my husband or I had about using finishrite pools. Danny has been fantastic to deal with throughout, and when I ran into problems with a local contractor that I employed, he took it on himself to help me by arranging someone else, and everything turned out exactly as I hoped. I would definately reccomend Danny and finishrite pools to any one looking for a smart but moderately priced swimming pool.